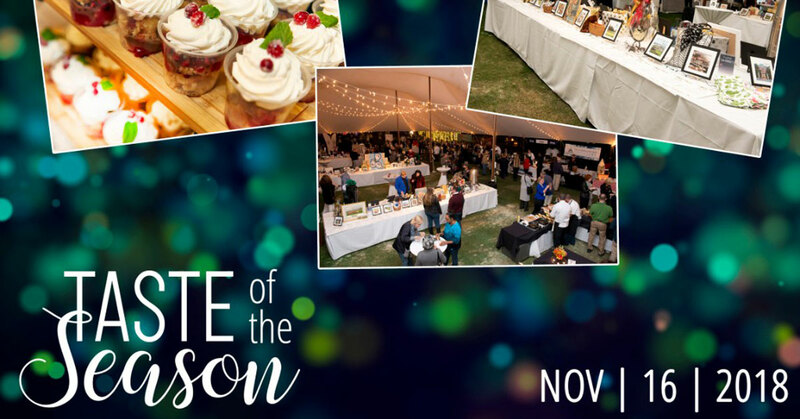 MUSIC & TASTE IS BACK THURSDAY NIGHTS! 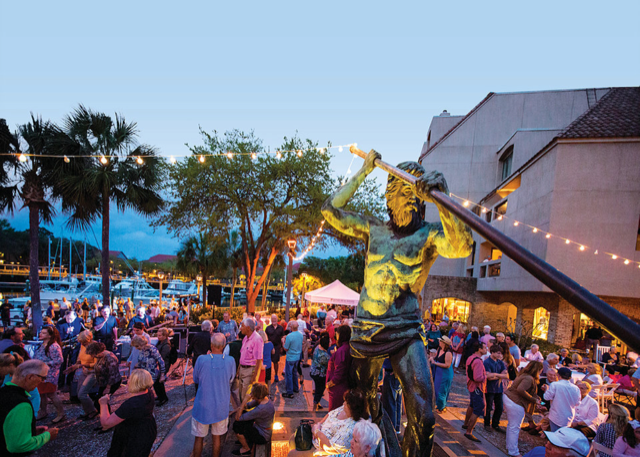 This exciting seasonal event returns this spring, Thursday, March 29th at Neptune Statue, combining the best local bands with delicious food and drinks. 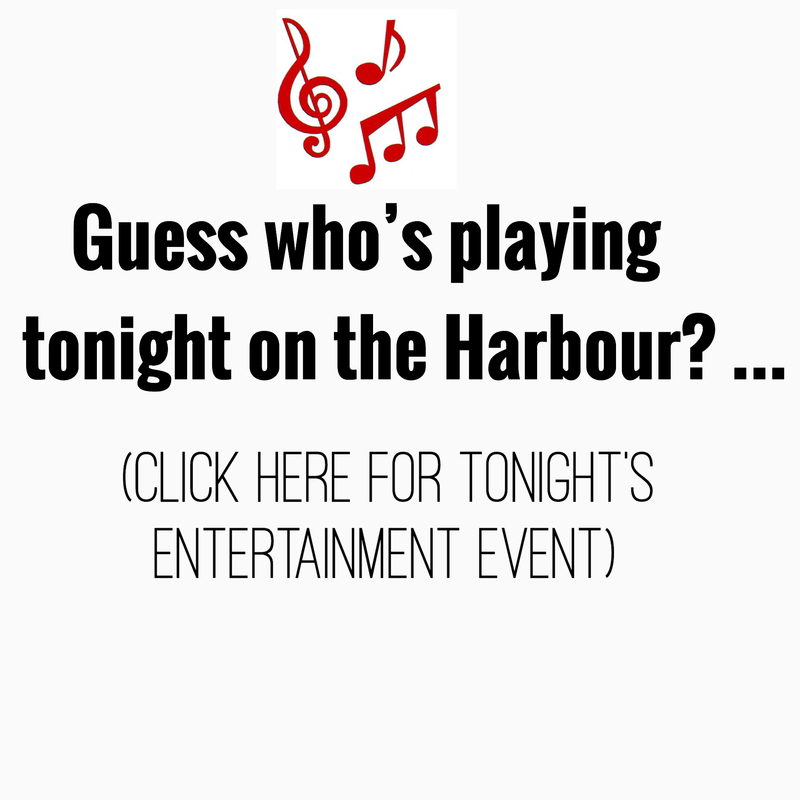 Now in its 9th season, this outdoor concert series will kick-off with The Headliners and will feature a variety of bands on Thursday nights.Featured Shelter Cove Harbour restaurants will set up as usual around Neptune and will offer a variety of specially-priced light appetizers, wine, beer and cocktails and crepes. Limited seating will be provided so you are encouraged to bring your own chairs. All events are weather permitting. Share This News Item with Your Friends!